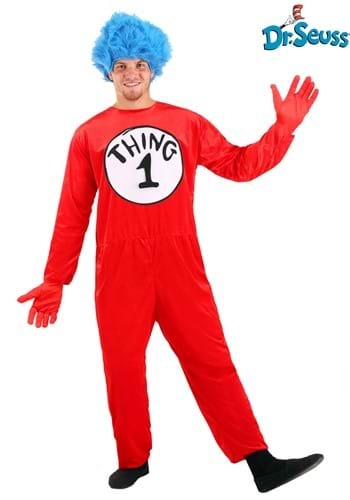 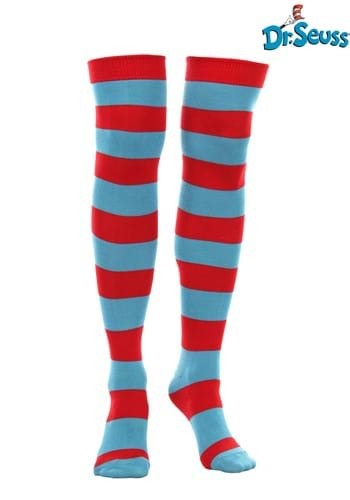 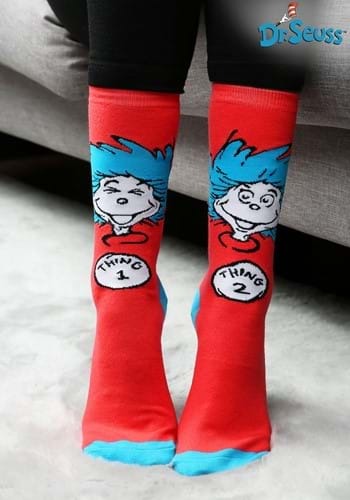 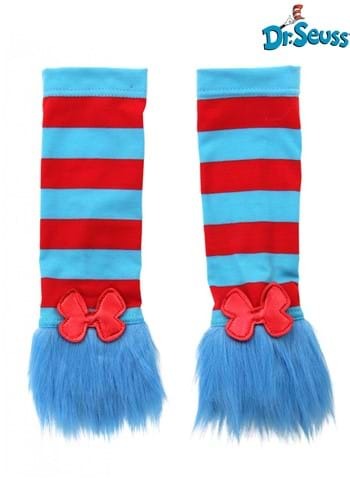 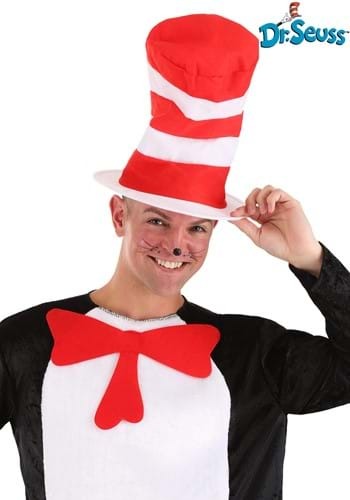 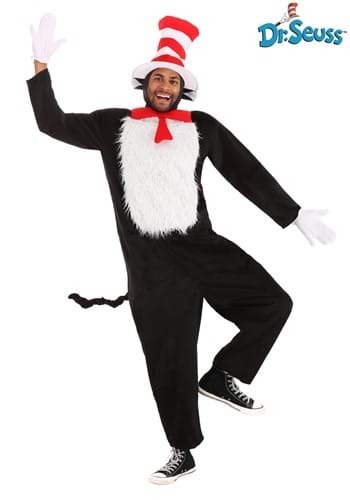 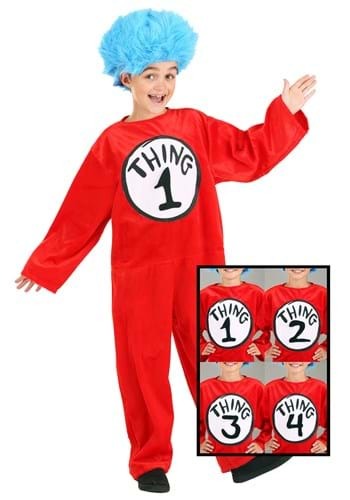 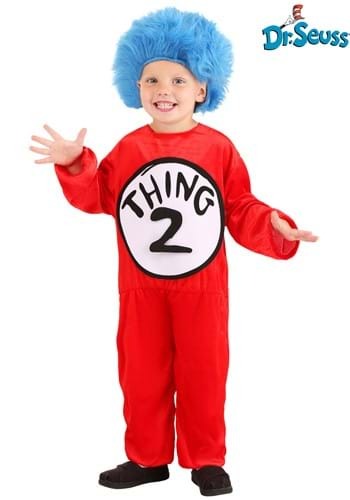 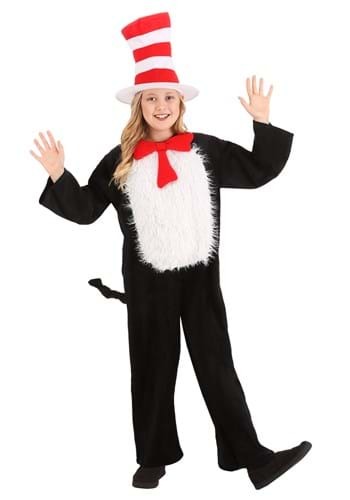 Dr. Seuss has been captivating the imagination of children and adults for generations and when it comes to Halloween, what better way to step out in style than to don a Dr. Seuss costume? 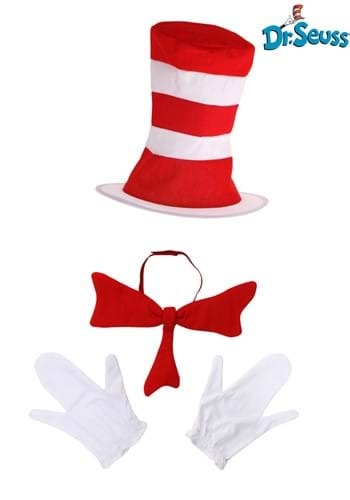 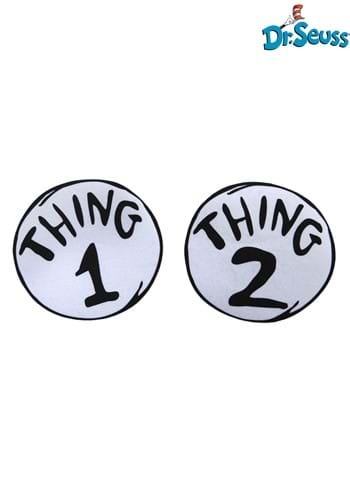 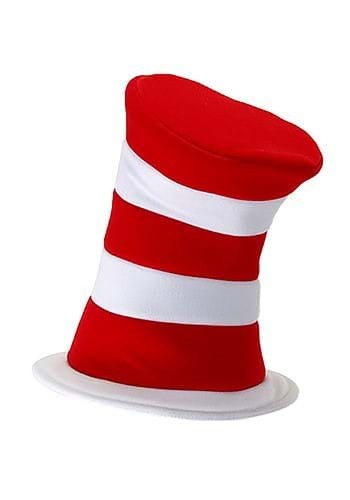 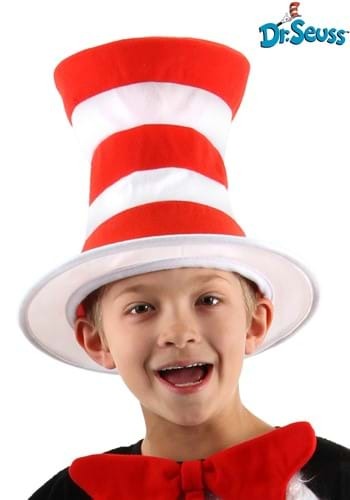 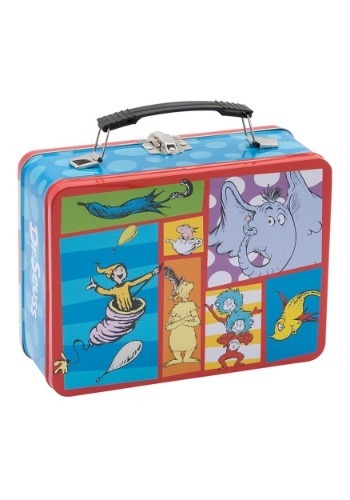 Bring out the passion of Dr. Seuss in helping children to read books by gearing up with a suitable costume and accessories. 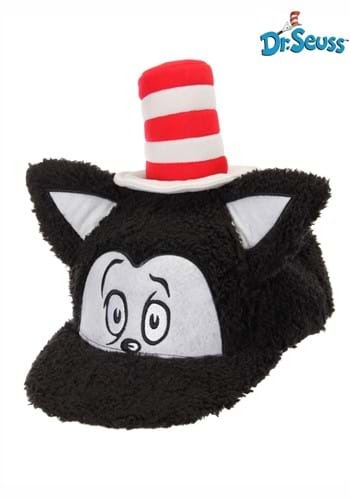 Bring the famous characters to life with Dr. Seuss costumes like Dr. Seuss the cat in the hat kids costumes and adult costumes, Dr. Seuss Grinch hart with beard adult, Dr. Seuss thing 2 girl baby costume and accessories like dr. Seuss Lorax hoodie hat adult, Dr. Seuss Grinch hoodie adult hat, Dr. Seuss Cat in the hat, Hat adult etc. 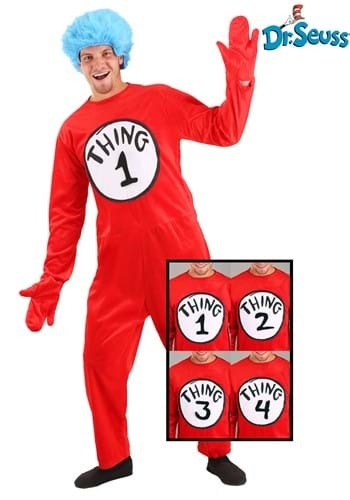 remember to check out our great selection of costumes and accessories to find what you are looking for.